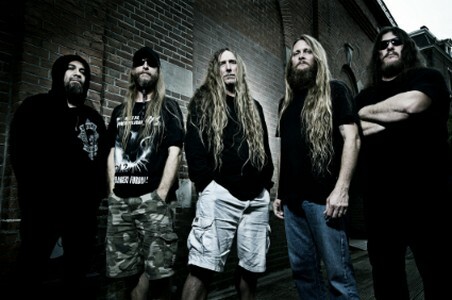 Has it really been 5 years since we have heard from Obituary? Since their last album, 2009’s Darkest Day, the band has laid low, and it wasn’t really until last year’s Kickstarter campaign (to fund Inked in Blood) that the band saw too much publicity. Well, the extended time away has done the veteran band well, as Inked in Blood is their strongest and most polished material in years. Truthfully, the Obituary format hasn’t really changed much in years. But who says that it needs to? 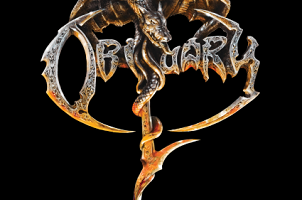 Of all of the old school death metallers still banging out new releases, Obituary a band that is often cited as an influence yet their style is rarely aped. 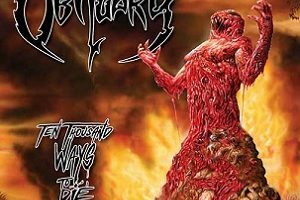 Their occasionally crawling, groovy, and hook-filled take on classic death metal stands as uniquely theirs (not to mention Tardy’s vocals). What makes Inked in Blood a strong record is the fact that there’s not a sub-par song in the bunch. You have the chugging groove of “Visions in My Head,” the relatively speedy (by Obituary standards) of “Minds of the World,” and the heavy and methodical riffing of “Out of Blood.” Clearly, song dynamics are not a problem, and their addictive groove shines clearly through the album, hitting some peaks with “Violence” and “Pain Inside.” Long-time Obituary fans will have no problems sinking their teeth into the consistently great tracks provided here. The production is solid too, sounding like a band cognizant of their past but mindful of the changes since their inception. In other words, this sounds massively heavy yet just dirty enough. Obituary grasps what many death metal bands do not. Furious speed is great, but there’s nothing wrong with taking your time and tossing plenty of groove and personality into the mix. 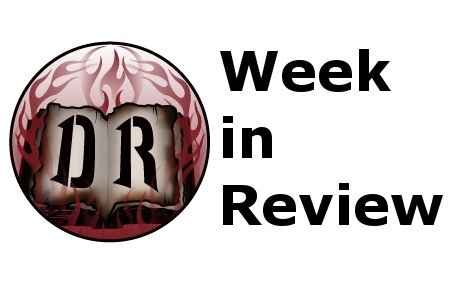 From the crowdfunding aspect, it does seem as if Obituary wanted to make an album that fans would love. Nine albums and over twenty years in the scene, Obituary still have what it takes to keep up their legacy as one of death metal’s greats.